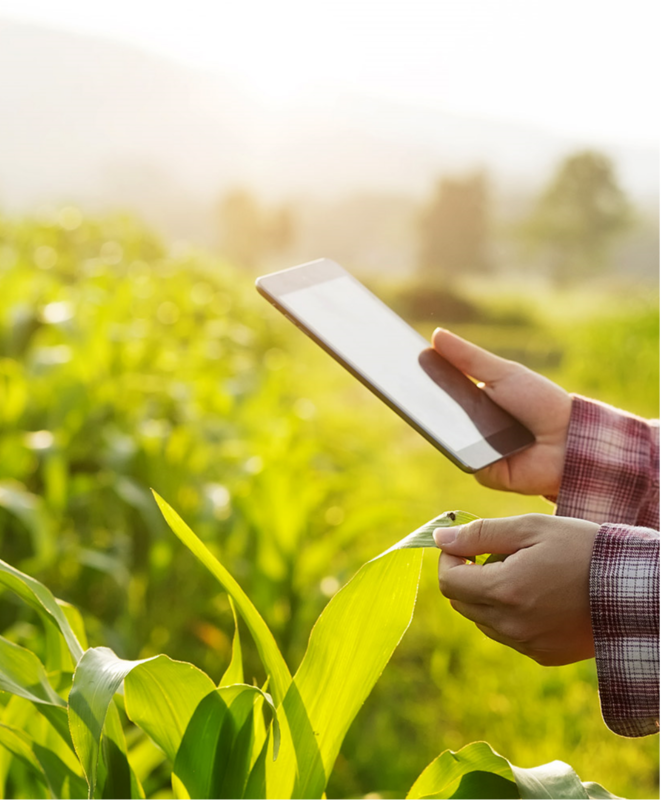 In 2018 AVTech started working on the project connected to precision agriculture. 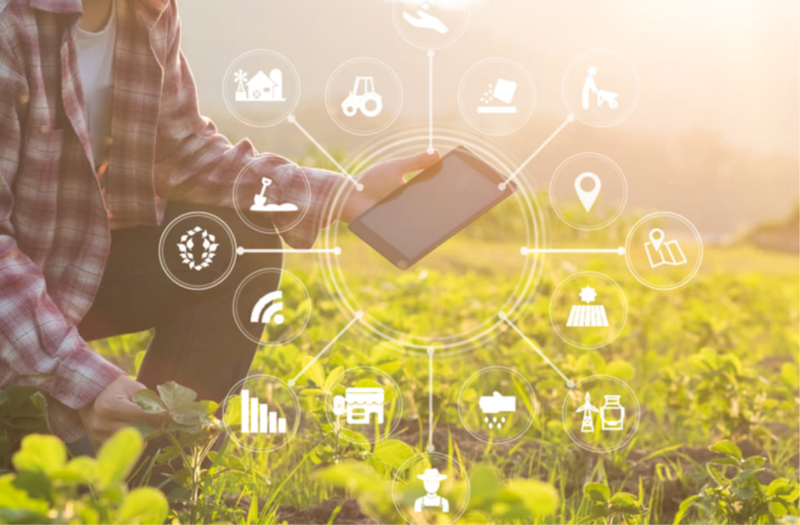 The project is aimed to implement system which will allow farmers to gather information about their fields state, weather conditions in real time and visualize it in an easy to use way. Cloud computing and machine learning based on historical measurement data. Latest wireless communication technologies for large distances.